I’m afraid it’s been a while since my last post. Real life is just keeping me rather busy and I don’t have as much time for writing and reading as I used to. However, I did find the time over the winter to get another story ready for publication. 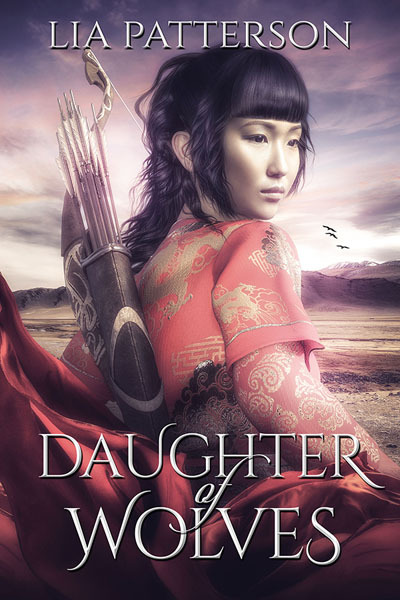 Daughter of Wolves is set in the same world as Bride to the Sun, but a couple of years later. This time I wanted to explore the culture of the Khotai, who are cast as the villains in my other two novels. The protagonist Javaneh is half Khotai, half Sikhandi with a heritage of metal magic from her mother’s family. And we encounter her as she is on the run and desperate for another horse – so desperate that she’s willing to gamble her body for it. Only it turns out she might get more than she bargained for. If you’re interested in Javaneh’s adventures, the novella is available for free on iBooks, Kobo, Nook and Smashwords or for a minimal price on Amazon (they won’t let me give it away for free). I hope you’ll enjoy coming on this adventure with me! This entry was posted in My stories and tagged Bride to the Sun, Daughter of Wolves, fantasy, fantasy romance, magic, my books. Bookmark the permalink. I read your post some time ago on my phone, but then it sat in my Inbox and I forgot to follow up on it. Don’t recall seeing the cover you chose before this – nice! Yes, it suits the story, doesn’t it! I’m very happy with it. Thanks again for your help proofreading the story. I found this on FictionPress and loved it! Being a grammar cop, I confess I found a one or two little things, but that is of little consequence. 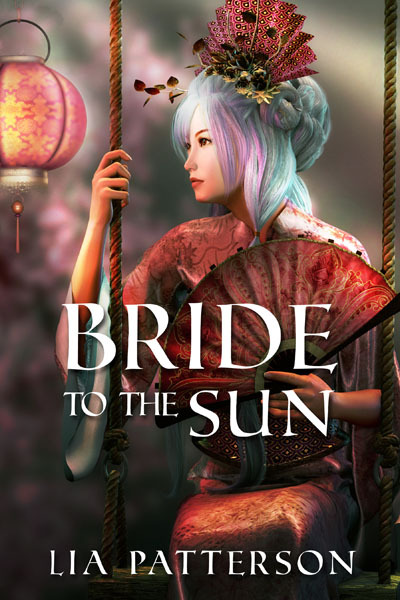 I’ve also read the sample of “Bride to the Sun” (haven’t gotten around to buying it yet), and I couldn’t help noticing little details that must have been influenced from Tolkien’s world. Your covers for each story (fanfic and original) are also really nice. Thank you for sharing your ideas to us, and I look forward hearing more from you! Thank you, I’m so pleased to hear you enjoyed Daughter of Wolves! I love Tolkien’s world and am a great admirer of the depth he gave it, so I think some influences have crept into all my works, consciously and unconsciously. Thanks for getting in touch and I hope if you get round to them, you’ll enjoy the rest of my stories too.